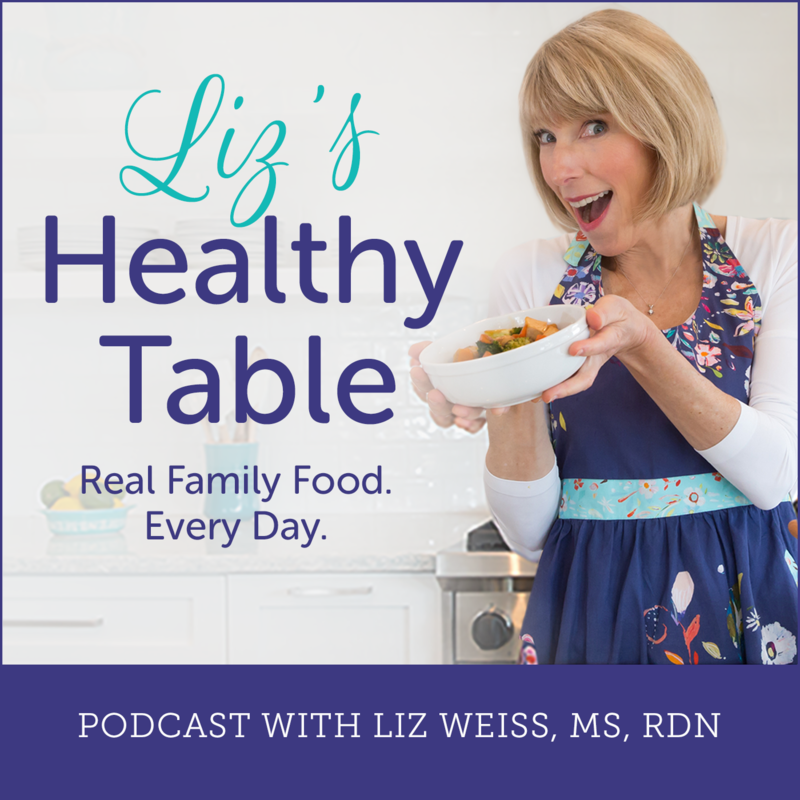 On this week's show, food educator and author, Carolyn Federman introduces budding cooks to the concept of seasonal, organic, and local food with easy and delicious recipes that they can easily tackle on their own. Want to learn how to handle and use a real knife? Curious how to choose fresh and nourishing ingredients at the supermarket? Eager to treat mom and dad to pancakes this weekend? This show empowers parents to teach their kids how to cook and offers easy ways to bring home ec back to schools with Carolyn's mobile kitchen classroom, The Charlie Cart Project. We are giving away a coy of New Favorites for New Cooks: 50 Delicious Recipes for Kids to Make by Carolyn Federman. Post a comment in the comments section at the bottom of this post and tell me about the recipe or recipes your kids love to make on their own (or with your help) and/or tell me why you'd love to win a copy of New Favorites for New Cooks. (U.S. entries only, please.) Giveaway ends on November 14th at noon. Carolyn shares that she lives in Berkeley, CA and is the mother of two teenagers. Carolyn worked with Alice Waters 20 years ago and considers her a mentor even today. Liz and Carolyn share a passion for teaching kids how to cook. Carolyn’s Charlie Cart Project is an integrated educational program that connects food and cooking with lessons in Math, English Language Arts, Science, and Social Studies. The Charlie Cart Project costs about $10,000.00 and combines a rigorous curriculum with a mobile kitchen classroom on a cart so that educators can use it in any room at a school to deliver hands-on nutrition education. The Charlie Cart Program is in about 100 organizations and about 75 of them are schools. Currently, the program is in 31 states. The inspiration behind the book was to offer kids approachable recipes with sophisticated flavors. Carolyn says her book demystifies cooking, allow kids to try new flavors, and does not talk down to them. Along with recipes, Carolyn’s book teaches children the proper way to use a knife. Looking for a "gateway" recipe to entice young kids to cook and eat nourishing foods? Carolyn recommends trying a simple salad with dressing. BTW, dressings teach kids about ratios. Carolyn talks about her favorite pumpkin soup recipe made with roasted pumpkin, sautéed onions, and chicken stock -- Just whir everything together in a blender. Carolyn serves up tips for getting kids to eat more vegetables. Carolyn says the Pioneer Recipe in her book is her favorite because they are made with buckwheat flour, which doesn’t taste as doughy as pancakes made with all-purpose white flour.